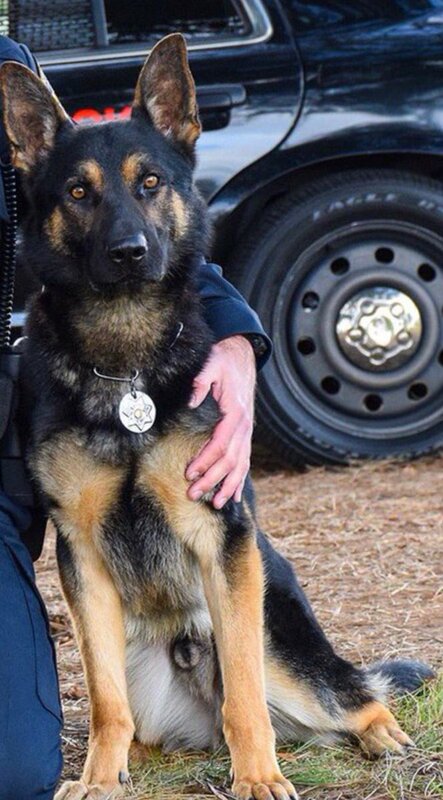 K9 Jax was stabbed to death while attempting an apprehension at an apartment complex in the 500 block of East Weddell Avenue. Officers had responded to a domestic violence incident in which a subject had stabbed his girlfriend. The man then barricaded himself inside of his home and refused commands to surrender. K9 Jax was stabbed when he was deployed to apprehend the subject. The man was then shot and killed by an officer on scene when he attempted to attack the officers with the knife. K9 Jax was transported to an emergency veterinary hospital where he died. 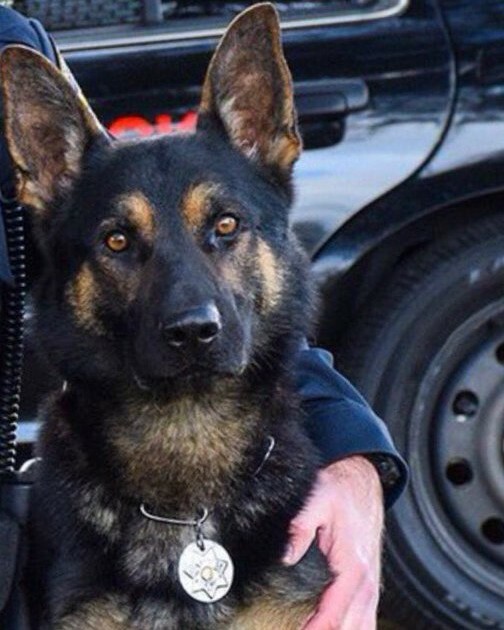 K9 Jax had served with the Sunnyvale Department of Public Safety for two years.